Dr. Spencer Reid. 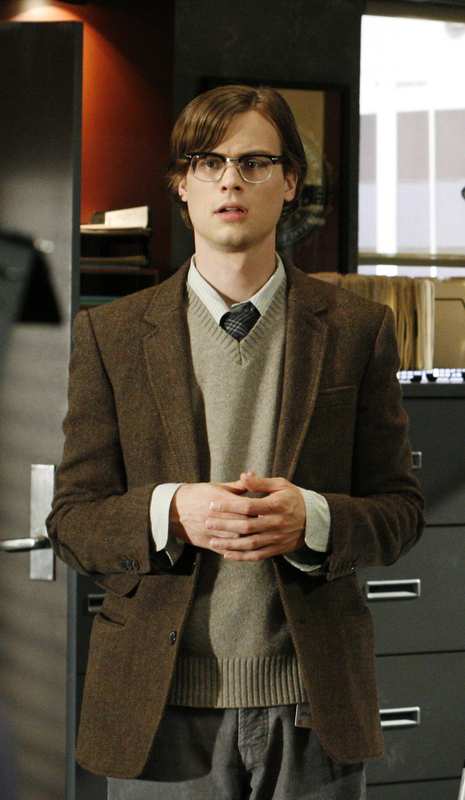 a تصویر of Dr. Spencer Reid (Matthew Gray Gubler) of the BAU team on 'Criminal Minds'. HD Wallpaper and background images in the Dr. Spencer Reid club tagged: criminal minds tv show dr. spencer reid reid matthew gray gubler behavioral analysis unit bau photo.